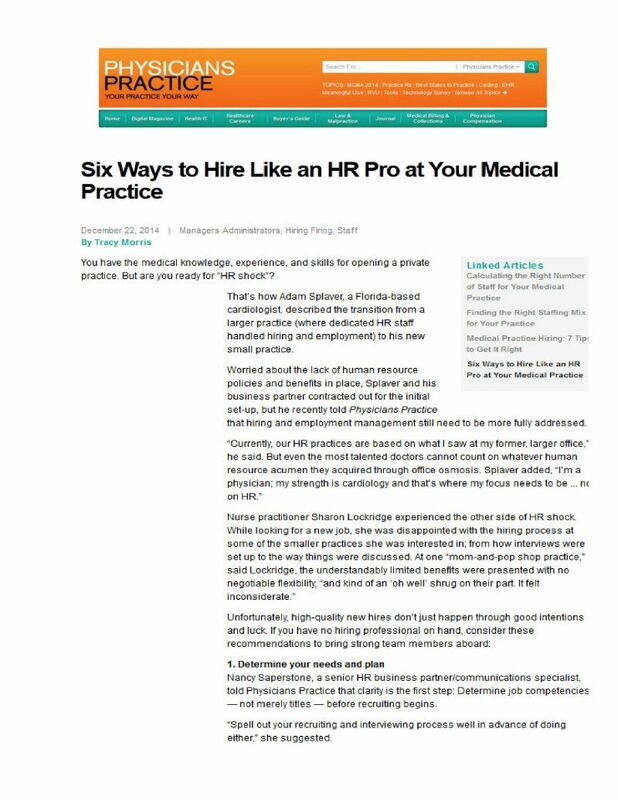 Wondering how to provide spectacular patient care in private practice? Dr. Adam Splaver shares some helpful tips that have worked in his practice. Read more….